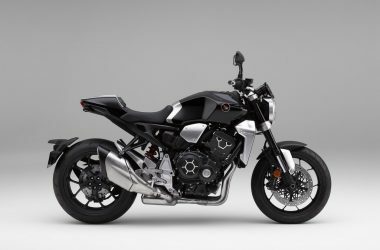 Honda Motorcycle is the two-wheeler department of the Honda Motor Company. 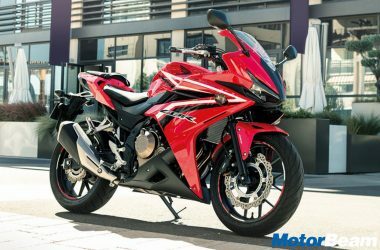 Honda Motorcycle started production in 1955 and is currently the largest motorcycle maker in Japan. 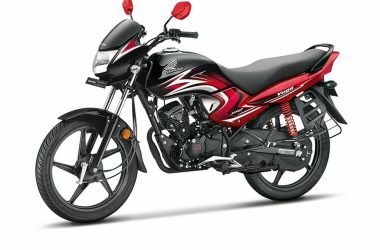 In India, Honda Motorcycle is the second largest two-wheeler maker. 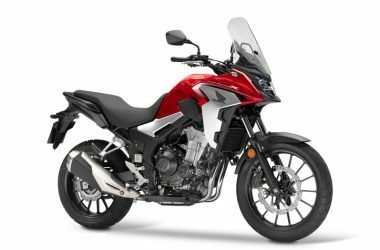 Honda Motorcycle has a wide range of two-wheelers in its product portfolio across the globe. 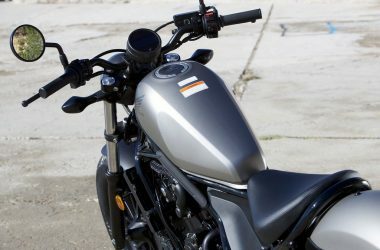 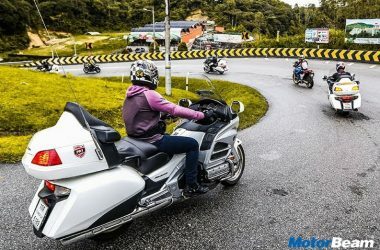 In India, the Honda Motorcycle range consists of scooters, commuter motorcycles, sports bikes and performance oriented high-end motorcycles. 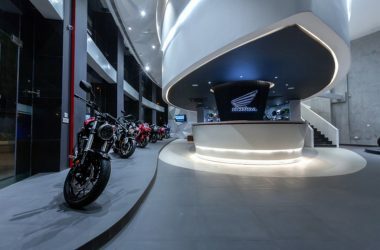 Honda Motorcycle and Scooter India (HMSI) has three manufacturing plants in India. 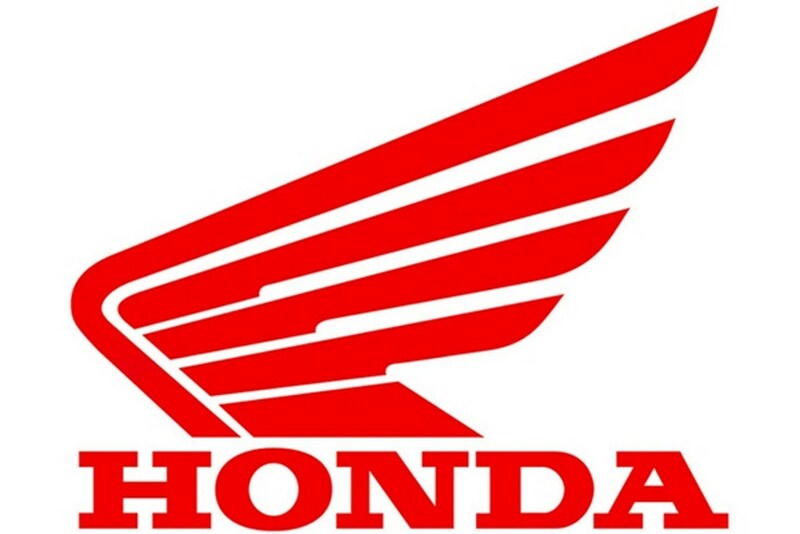 The first Honda Motorcycle factory in India is situated in Manesar, Haryana. 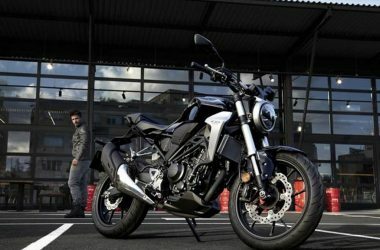 The second Honda Motorcycle plant is situated in Tapukara Industrial Area of Rajasthan. 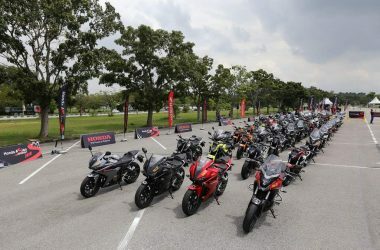 The third Honda Motorcycle plant in India is situated in Narsapura, Karnataka.